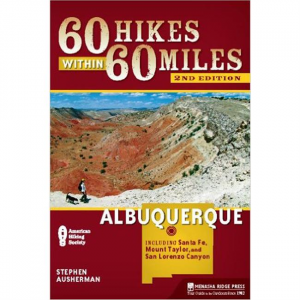 Using clear and entertaining narrative,60 Hikes Within 60 Miles: Albuquerque introduces new comers and lifelong residents alike to a surprising array of the best day hikes in the heart of New Mexico. 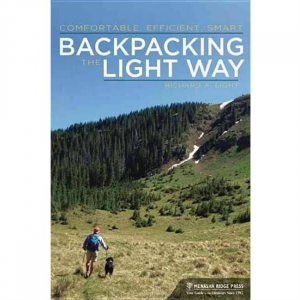 Backpacking The Light Way has one goal: to help backpackers lighten their loads. 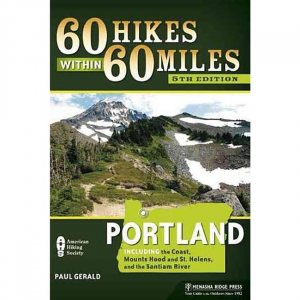 You need not sacrifice comfort to enter the world of ultralight backpacking, but you do need to change the way you think about gear, pack loads, and planning. 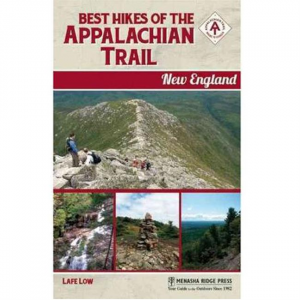 If you're looking for the best day hikes on the Appalachian Trail in New England, look no further. 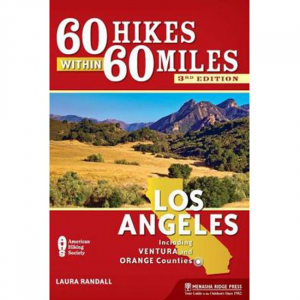 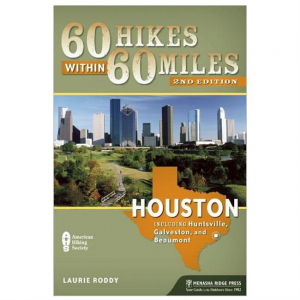 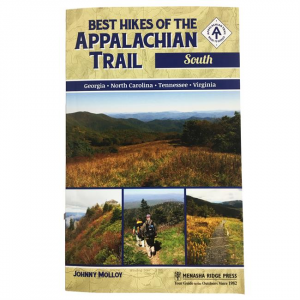 These 45 hikes have been tested as suitable for families with young kids, veteran hikers, and everyone in between. 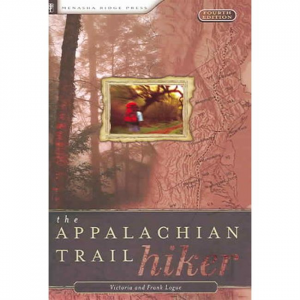 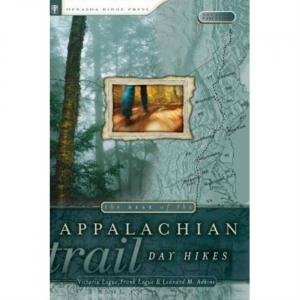 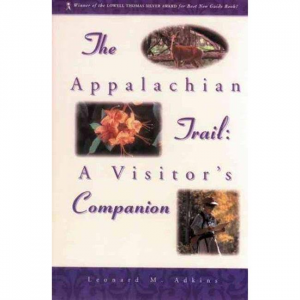 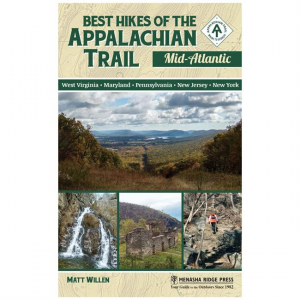 If you're looking for the best day hikes ont he Appalachian Trail in the South, look no further. 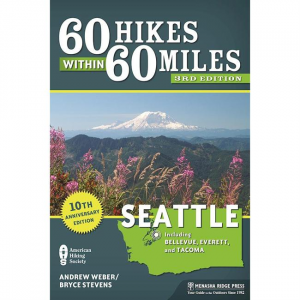 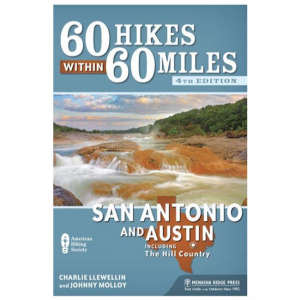 These 45 hikes have been tested as suitable for families with young kids, veteran hikers, and everyone in between. 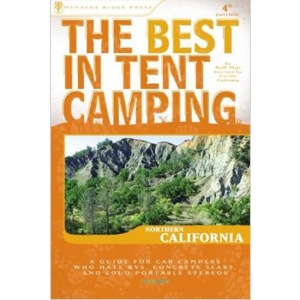 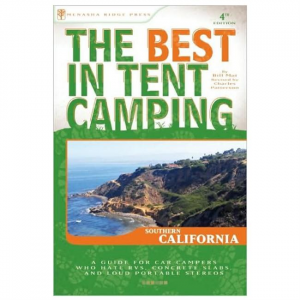 From coastal Santa Cruz to rugged Yosemite to the forested Oregon border, Northern California is great for tent-camping weekends and vacations. 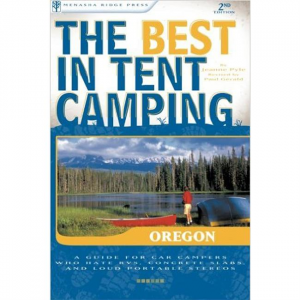 From rocky coastlines to alpine meadows to sagebrush deserts, Oregon is great for tent-camping weekends and vacations.